The I-5 is the most dangerous highway in Washington State, according to a new study by Geotab. Running from the northern to the southern border of the state, the I-5 offers scenic views, but an unfortunately high number of car crashes and fatalities. According to data from the National Highway Traffic Safety Administration and Federal Highway Administration, there were 245 fatal crashes and 258 fatalities on the Washington portion of the I-5 in the last 10 years. We can attribute part of this to the fact that it is the busiest highway in Washington State. According to the Washington State Department of Transportation (WSDOT), over 200,000 vehicles travel the I-5 each day — that is about 73 million vehicles a year. How does Washington compare to other states in the study? The study lists the highway in each state that had the highest rates of fatal crashes in the last 10 years. Washington State’s most dangerous highway holds a low spot on this list, at number 40. Washington’s section of I-5 had a crash rating of 0.3. Florida has the most dangerous highway in the United States: US-1. With 1,011 fatal crashes and 1,079 fatalities in the last 10 years, it has a fatal crash rate of 2.8, nine times the rating our state received. Rhode Island occupies the lowest spot in this study. Rhode Island’s I-95 has a fatal crash rate of 0.1, with only 39 fatal accidents in the last 10 years. 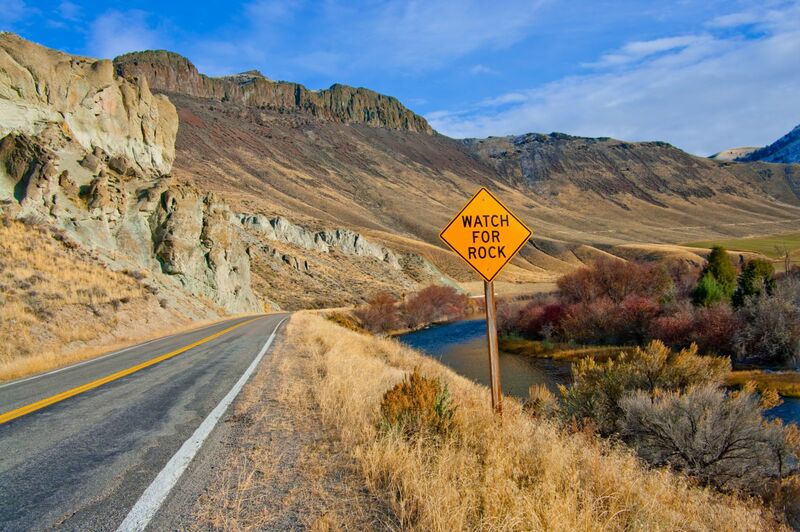 By knowing the most dangerous road in the state, you can avoid traveling on it. Unfortunately, this can be difficult for many as it is the state’s busiest highway. If you cannot avoid traveling on it, you can avoid some of I-5’s problem areas. Where are the problem areas on I-5? I-5 Northbound ramp to Tacoma’s city center: Closed through November 15 for construction. A 22-mile section of the I-5 between Kent and Seattle will be getting a “facelift.” Crews expect the project, which began on April 17, 2017, to take three years. The 93rd Avenue overpass bridge near Tumwater is under repair after it sustained damage from an over-height load in 2015. Crews expect the repairs to run through the end of June 2017. New HOV connections and bridges are being built on the I-5 around Tacoma, and will impact traffic for the foreseeable future. Always be sure to drive safe, regardless of what road you are traveling on. Focus on the road, stay sober, and never drive drowsy. For more information on staying safe behind the wheel, check out our blog. If you or a loved one is injured in a car accident in the Seattle area, call Max Meyers Law PLLC for help: 425-399-7000.